By JOHN DALY – The Traveling Wilburys, Vol. 1 and The Traveling Wilburys, Vol. 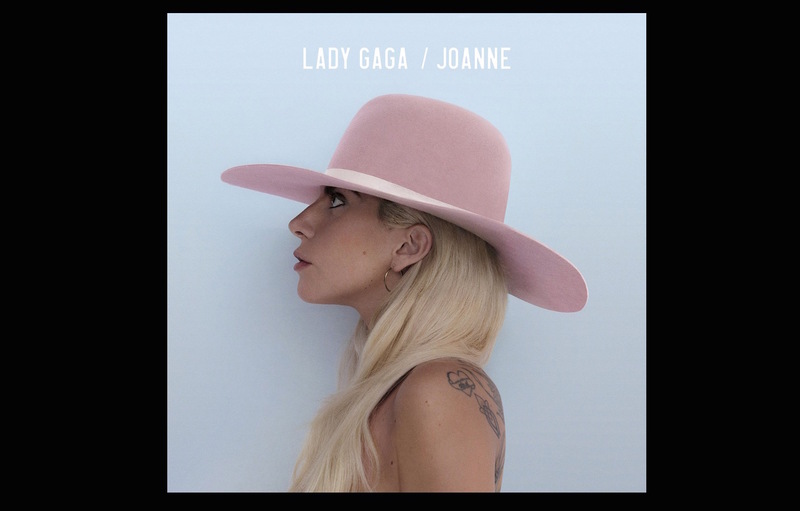 3 will be released on Oct. 14 in compact disc and 180-gram vinyl formats, it was announced by Concord Bicycle Music. The Traveling Wilburys AKA George Harrison, Jeff Lynne, Roy Orbison, Tom Petty and Bob Dylan had a relatively short but legendary run and is considered one of the first supergroups. 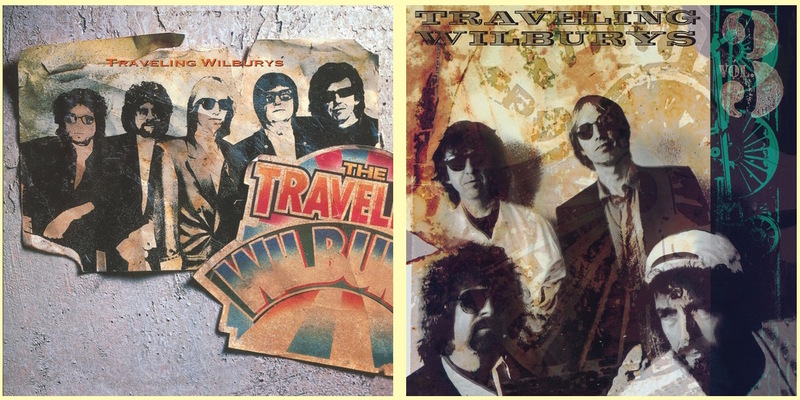 Traveling Wilburys Vol. 1 achieved great success. After hitting No. 3 on the Billboard Top 200 chart, the certified double Platinum album earned a GRAMMY for Best Rock Performance by a Duo or Group. Traveling Wilburys Vol. 3, the group’s second album, was released in 1990 and dedicated to Lefty (Roy Orbison) Wilbury, who passed away in late 1988 before recording could be completed. 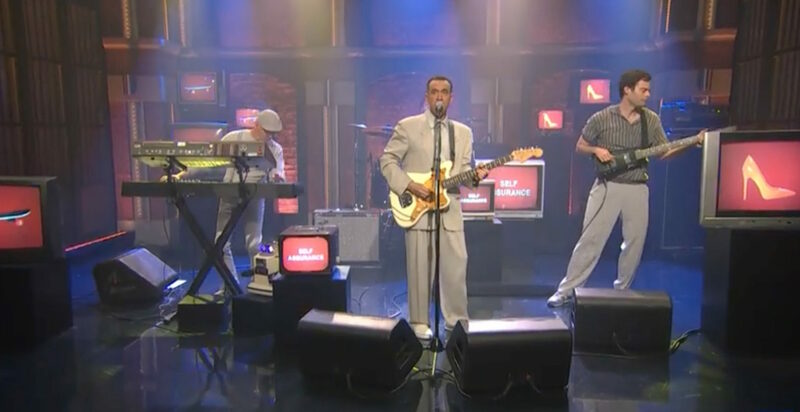 “She’s My Baby” and “Wilbury Twist” became radio hits as the album reached No. 11 in the U.S. and was certified Platinum. The individual vinyl releases will make their reissue debut October 4th as part of Record Store Day’s Vinyl Tuesday initiative. The release is supported by a very special giveaway opportunity at recordstoreday.com with a rare and uniquely numbered Traveling Wilburys Portfolio. The limited-edition portfolio includes seven prints of the band suitable for framing.